oh, sweet joy! : giveaway winners & discount codes! Don't forget to use the following codes for for free shipping and/or a discount! Designs by Abby Lynn: OHYELLOW for 15% off! This doesn't really have anything to do with this post, but I just realized that I am pretty sure I have one of your products, and I didn't even know it! ha! We have so many mutual friends that I feel like we are connected almost, and then I was looking at your coffee cuffs and I think I was given one as a gift! woo! 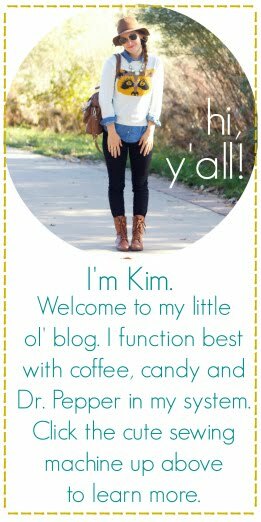 love your blog and your creativity!